ACCDAT is a privately owned California Corporation that was founded in 1995. ACCDAT functions as two independent business disciplines; a “Personnel Background Research” firm, and a “Book Distribution Center”. 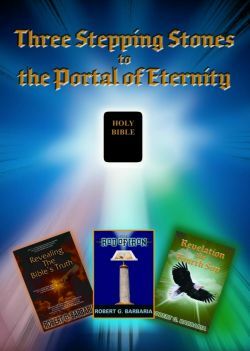 The Book Distribution Center was spawned as a result of Mr. Barbaria’s three books, “Revealing The Bible’s Truth”, “THE ROD OF IRON”, and “Revelation the Fourth Son”. Having known the owners of the Publishing Company, Enlighten Noah Publishing Incorporated (ENP) in Santa Clara California, whom had published Mr. Barbaria’s books, ACCDAT had the privilege of reviewing them prior to their release. We were so moved and inspired by the books, ACCDAT made a bid to ENP and Mr. Barbaria for the exclusive rights to promote, distribute, and sell them worldwide! 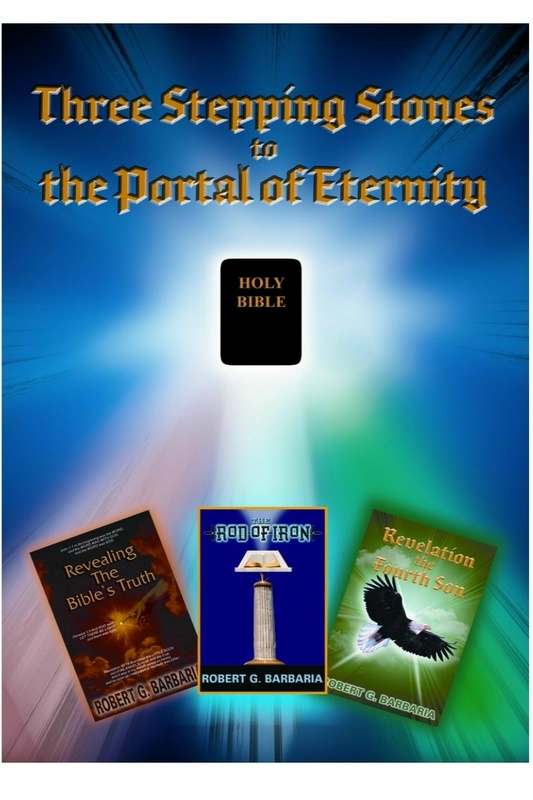 The MESSAGE in the three books was so powerful; it caused both our CEO who was a Buddhist, and our Chief Operations Officer whom was involved in some spiritual practices, but wasn’t of any religious order, to CONVERT to TRUE CHRISTIANITY! Being so moved by the books; ACCDAT Inc. felt the need to participate in the distribution of Mr. Barbaria’s books throughout the world. Inventories of all three books are kept on hand and available for immediate shipment both domestically and internationally. ACCDAT has personally witnessed the changes that have taken place in the people who have read the books and received their MESSAGE. We at ACCDAT have been so inspired to share the MESSAGE given in the books that we have invested heavily in them, and will strive to get this MESSAGE out to the people of the world!